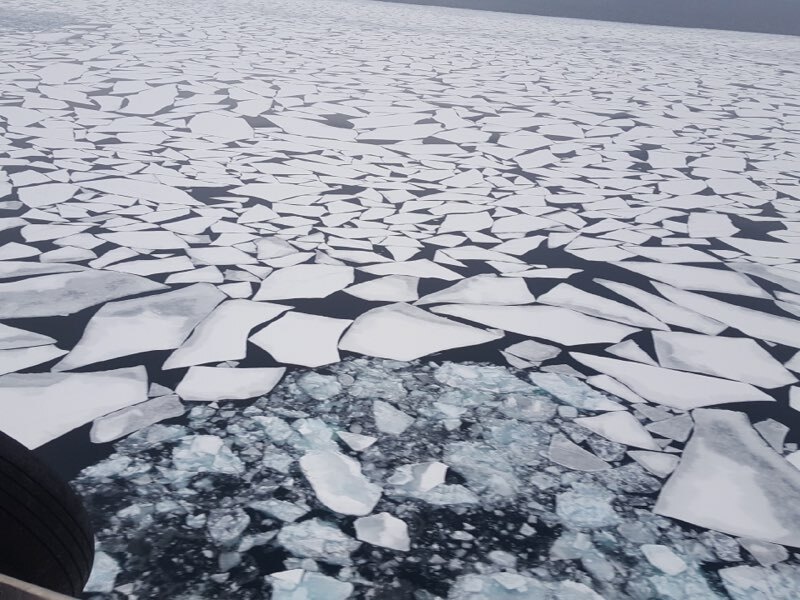 On the evening of April 2, 2018, approximately 400 gallons of dielectric fluid was reportedly released from a power cable crossing the Straits of Mackinac, Michigan. The Coast Guard contacted NOAA to request trajectory and resources at risk. According to a Coast Guard press release, each cable can hold up to 400 gallons of fluid. As of April 26, 612 gallons of mineral oil had been extracted from the two severed cables. The Unified Command approved a plan to cap and seal the severed utility cables and there is no evidence of an ongoing release. On Thursday, April 12, 2018, the Singapore-flagged vessel Pac Antares struck a wharf on the Mississippi River near New Orleans. The allision punctured one of the ship's fuel tanks resulting in a discharge of heavy fuel oil into the river. 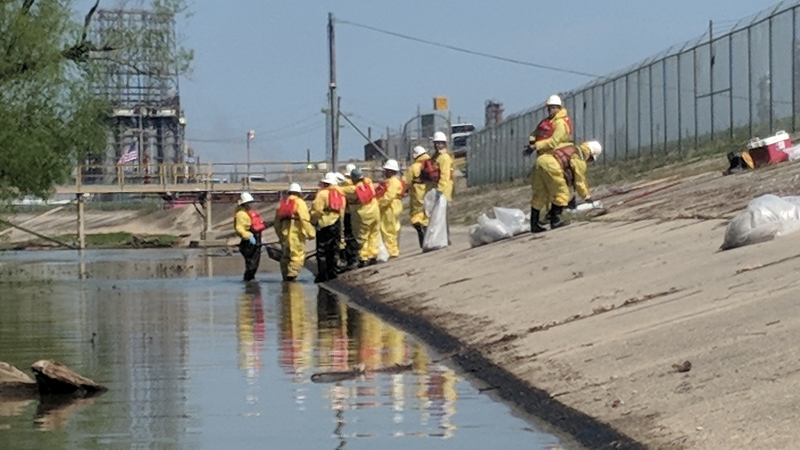 According to an April 22 Coast Guard press release, crews have recovered approximately 11,500 gallons of liquid waste and about 348 cubic yards of solid waste. At the time of reporting, the Unified Command had deployed 140 people, 30 vessels, six skimmers, and 2,900 feet of containment boom in response to the incident. On April 23, 2018, a heavy fuel oil discharge was reportedly coming from a foreign-flagged vessel, M/V Iver Exporter, near mile marker 126 on the Lower Mississippi River near Norco, Louisiana. 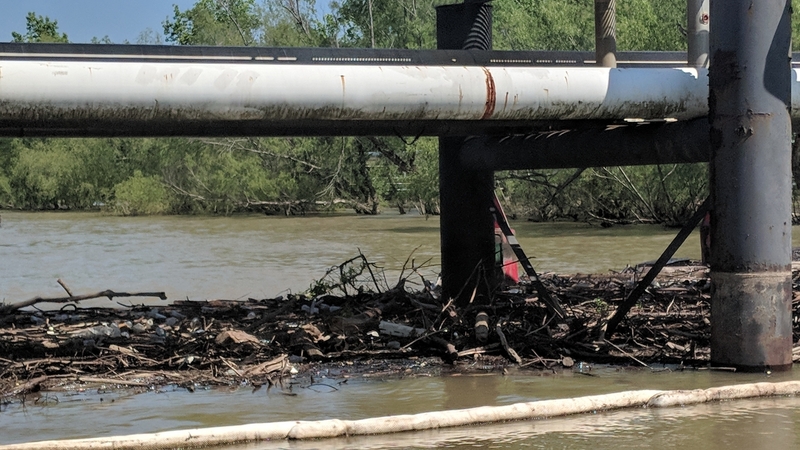 According to a Coast Guard press release, an estimated 1,400 gallons of fuel oil was discharged into the river — a revised number from the initial 2,600 gallons believed to be discharged. 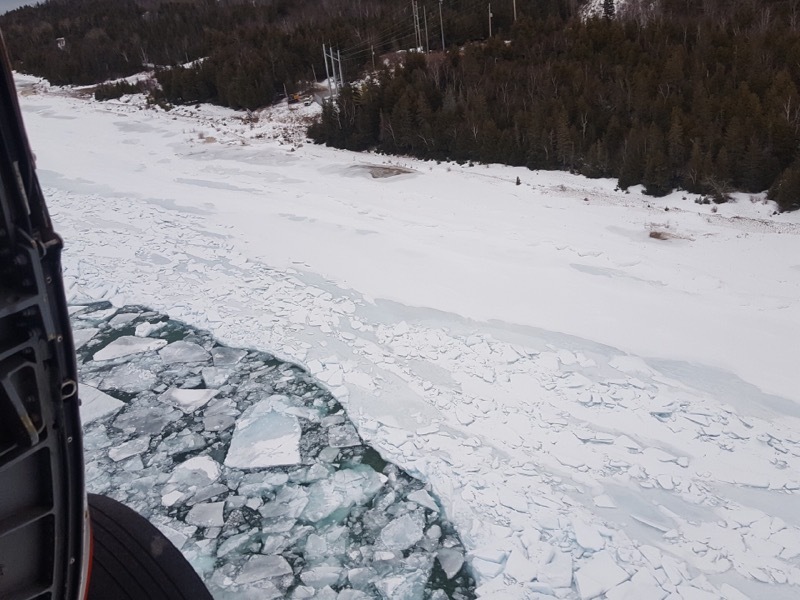 Overflights, on-water and shoreline assessments found shoreline impact from mile marker 126 to 122. According to the release, the cause of the incident is still under investigation. 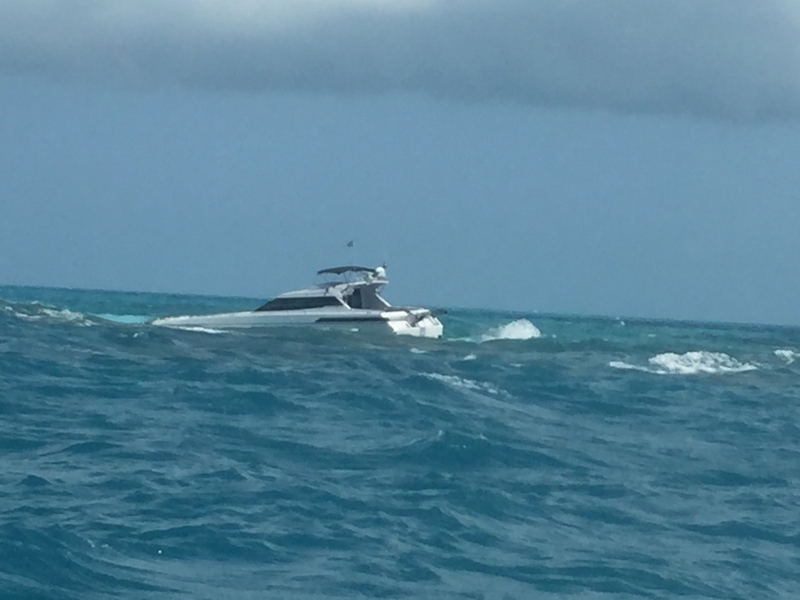 A 55-foot vessel reportedly ran aground at the Rock Key Sanctuary Preservation Area off Key West, Florida on Friday, April 27. Attempts to salvage the Paradise have been unsuccessful due to weather and sea conditions, but are expected to continue this weekend when conditions are likely to improve. 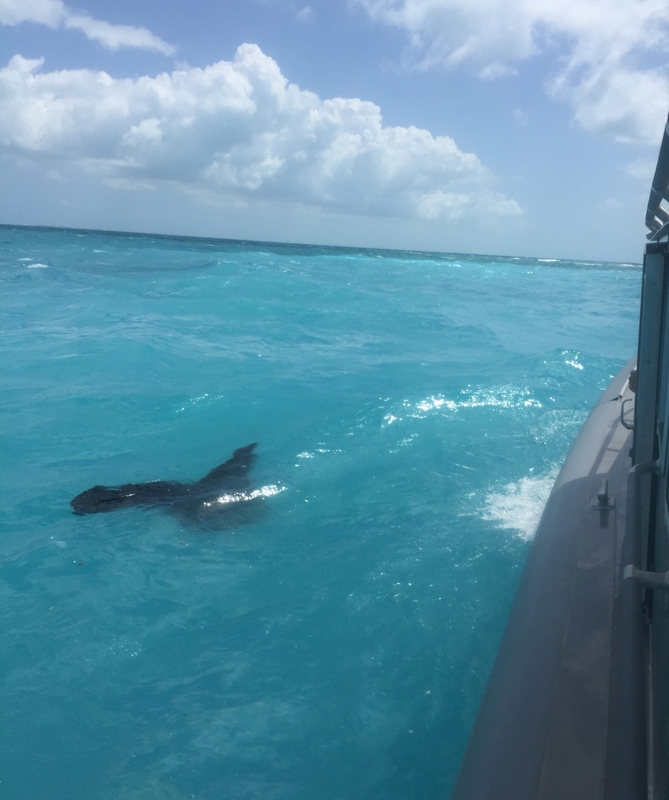 The vessel reportedly had about 550 gallons of diesel and 15-20 gallons of lube oil on board. No pollution release has been reported at this time. NOAA is running fate and trajectory analysis in the event of a release. 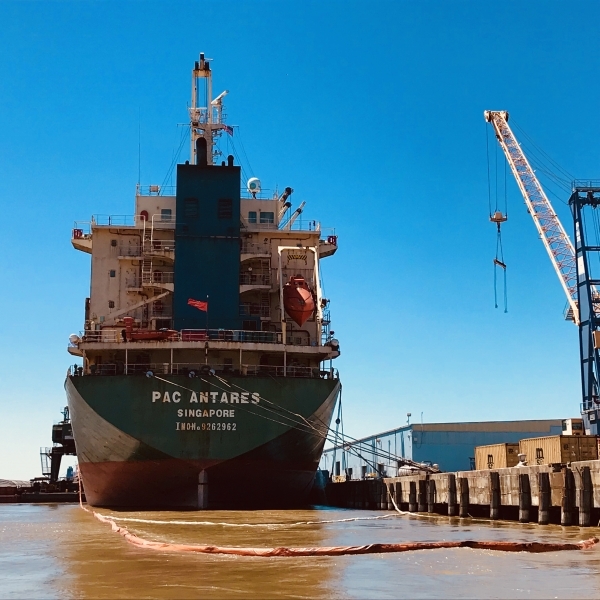 On Thursday, April 12, 2018, the Singapore-flagged vessel Pac Antares struck a wharf on the Mississippi River near New Orleans. Image credit: U.S. Coast Guard.